As the gossamer morning light drapes over me I find tiny hands sprawled across my chest as eyes the colour of the Milky Way, and just as vast in their depth, slowly open to stare into my mine. The silence between us is filled with wonder and curiosity; I kiss the tips of her fingers whilst the flickers of light and shadow catch her eye, transfixing her to their fluttering dance. I do not know for how many ticks of the clock we lie silently together, as we are both content to exist in our stillness. Time has lost all linear structure and instead falls together in pieces. Moments of sleep. Moments of play. Moments of nourishment. Each moment its own individual world. And each just as precious. Although my body has mended enough to allow me freedom of movement, I find it harder to gather enough minutes together to be able to cook or bake. It seems even in her sleep, my Valentine notices my absence and wakes from her slumber to call for me. I could swaddle her in a sling close to my chest whilst I cook, but I don't feel comfortable having her so close to open flames and scalding water, so instead I am choosing meals with short preps or steps that can be paused to allow for cuddles or feeds in between until I can find larger blocks of time to spend solo in the kitchen. These golden puffed and flaky parcels with their belly of meaty, flavoursome mushrooms, creamily salty feta and mineral-esque spinach satisfy even the canine tooth of a carnivore. I practically inhaled two within minutes. Simple yet suitably satisfying. I increased the feta to 100g. would I make it again: Yes, quick and tasty. These look amazing. I wonder if I can convince my other half to try them - not a mushroom fan. I love the beginning of the post about your daughter, just gorgeous. well done on feeling better. I hope you have recovered well! What a gorgeous post about your little Valentine :D oh and the food too hahah! Beautiful pies! What a great choice of filling. A wonderful post about Valentine. This post was just beautiful. I feel all warm and fuzzy now :) Wonderful plan re your cooking, meals with not a lot of prep. And how pretty these look. I adore your bub's name. Your Valentine. It's just gorgeous. 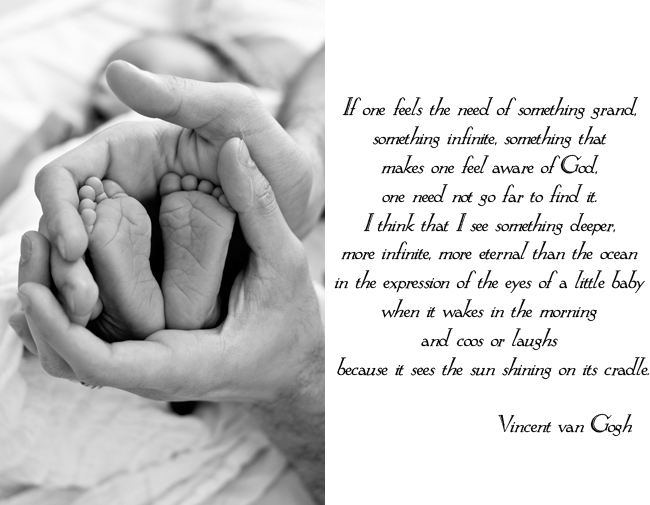 Gorgeous post, I can feel the immense love you have for your precious daughter. It's so sweet that allow time for cuddles in between cooking. I'm glad you enjoyed the pies as much as we did. I love having quick things in my repertoire for those nights you want something quick and easy to cook. These sound absolutely delicious! And your photo is stunning! What variety of mushrooms did you use? That last photo brought tears to my eyes! So adorable! And yes, those are little gem pies as well. 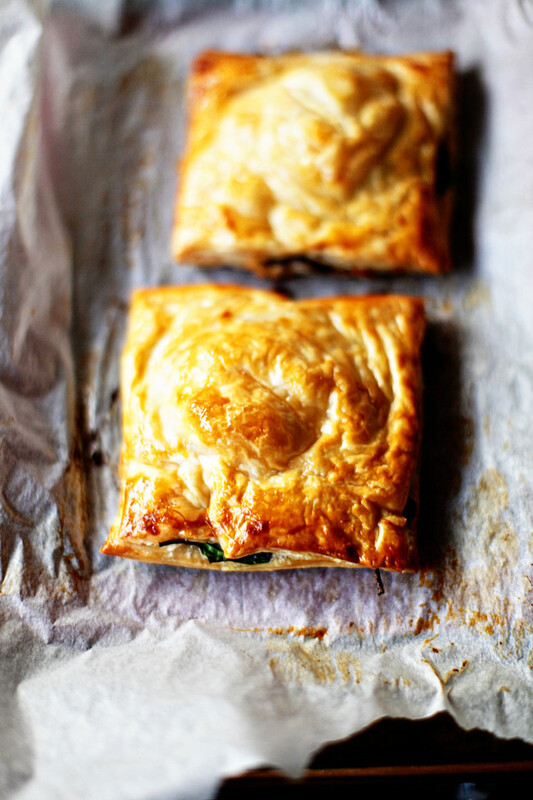 Frozen puff pastry is such a delight! This looks spectacular and I love Jennifer's blog too! Definitely must give this a try!